Around the world, companies of all shapes and sizes are experimenting with methods to improve workplace productivity, which many recognise to be the key to success for individual businesses and national economies alike. Flexible hours and remote working are among various methods being examined by companies as they look to eke out every inch of efficiency. Yet, quite simply, a healthy diet can improve the human functions that aid productivity: alertness, energy, memory and reaction time. According to the World Health Organisation, the right foods can boost brainpower, motivation and overall productivity by up to 20 percent. Add an active lifestyle in the mix and employee output can surge. Below are five everyday foods that can help boost workplace productivity. Employees with a sweet tooth will be pleased to know that the anti-oxidant properties of dark chocolate can help increase focus and concentration. Meanwhile, the caffeine content boosts energy levels, helping members of staff get over their morning lull and keep them active until the end of the day. As with other high-sugar foods, however, moderation is key: a square or two should be enough to provide the necessary boost. There’s a reason why breakfast is considered by many to be the most important meal of the day. 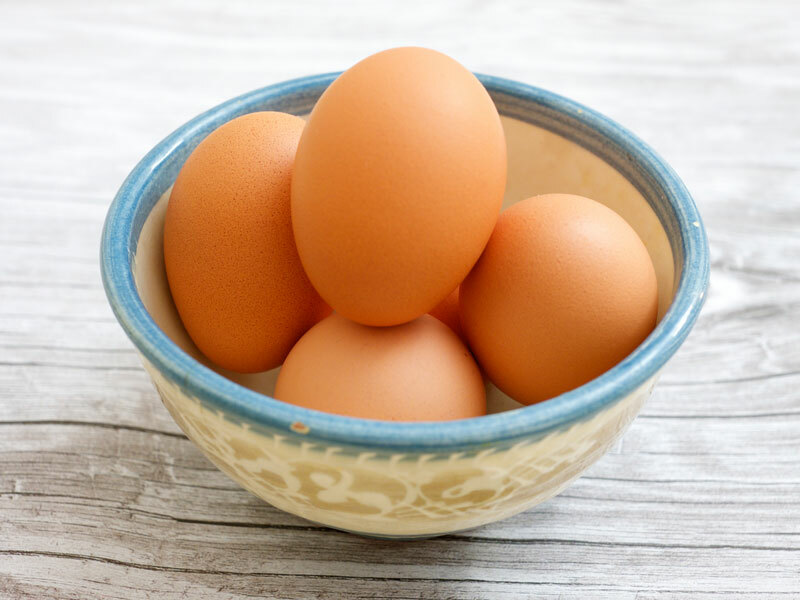 As a rich source of choline – an organic, water-soluble nutrient required to stimulate the brain’s reactive sensors – eggs make for a good addition to any morning diet and have been proven to aid faster reaction times and enhance memory. Each egg contains 113mg of choline, about a fifth of the recommended daily intake for an adult. Whether on toast, mashed up in guacamole or as part of any other meal, avocados continue to be very much in vogue in the culinary world. In addition, they bring various health benefits including enhancing blood flow, which by keeping the brain alert has been cited as a key requirement for high productivity. Avocados are also a good source of tyrosine, an amino acid that boosts focus and alertness. With magnesium as one of its main nutrients, brown rice is the ideal food to boost your productivity. A mineral known to strengthen teeth and bones, magnesium also plays a crucial role in regulating the nervous system, which helps transport messages to the brain. Improvements to brain function also play a significant part in tackling low moods and depression. Furthermore, brown rice is loaded with vitamins to help improve critical body functions, increasing physical and mental efficiency. Fatty fishes are known for their plethora of productivity-inducing vitamins and salmon is no exception. Salmon’s high omega-3 content helps provide all the usual benefits for productivity, such as increased memory capability and mental performance. In addition, omega-3 has been found to aid those suffering from depression– one of the main contributors to productivity loss. For vegetarians, chia seeds or sprouts are another reliable source of omega-3 and come with accompanying health benefits of their own.